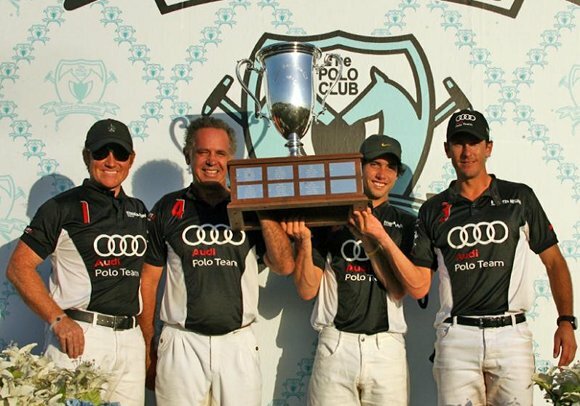 Nick Roldan (+8), Marc Ganzi (+1), Carlitos Gracida (+3) and Carlos Gracida (+6) from team Audi won the North American Cup 2012 at the Grand Champions Polo Club in Wellington. After a few seconds Marc Ganzi already scored a goal in the first chukka for Audi. 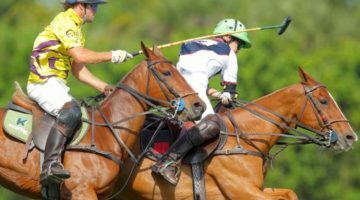 Till the fourth chukka Audi took the lead with four more goals (three scored by Nick Roldan). Piaget with Melissa Ganzi (0), Jeff Hall (+7), Juan Bollini (+5) and Juan Badiola (+6) scored only once. Intermediate result 5:1. 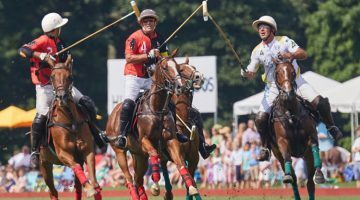 But Piaget bounced back: With one goal from Juan Badiola and three consecutive goals from Jeff Hall in the third chukka, they reached a balance of 5:5. But at the end Marc Ganzi converted a penalty for the winning goal in a 6:5 victory. 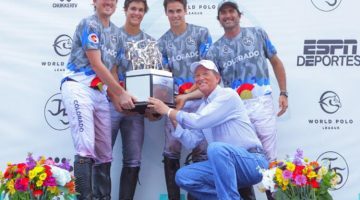 Carlitos Gracida was named „Most Valued Player“ while Jeff Halls’seven-year-old mare was honored as „Best Playing Pony“.